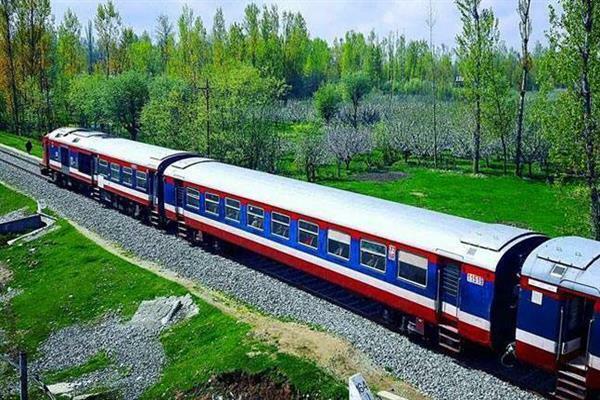 Srinagar, Sep 14 : Train service resumed on Friday after daylong suspension due to security reasons in north Kashmir, where two Jaish-e-Mohammad (JeM) militants were killed in an encounter by security forces in apple township of Sopore. However, all trains operated smoothly in south Kashmir yesterday. 'We have received a fresh advisory from the administration to resume train service in north Kashmir,' a senior railway official told TNN this morning. He said all trains will chug on Srinagar-Badgam and Baramulla in north Kashmir.